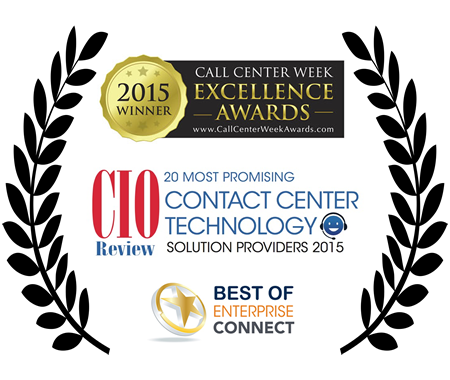 Fonolo is the leading provider of cloud-based call-backs. Our innovative solutions will help you reduce abandon rates, improve the customer experience, and lower costs. 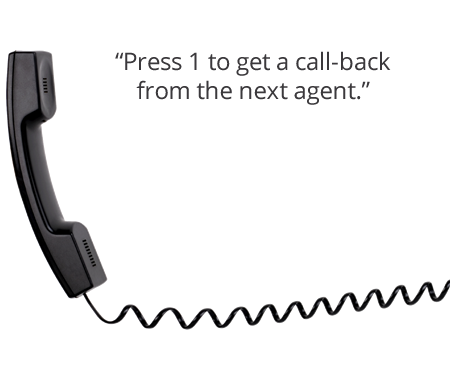 Offer customers a call-back and realize lower handle times, abandon rates, and telco costs. Eliminate hold time without changing any business processes. 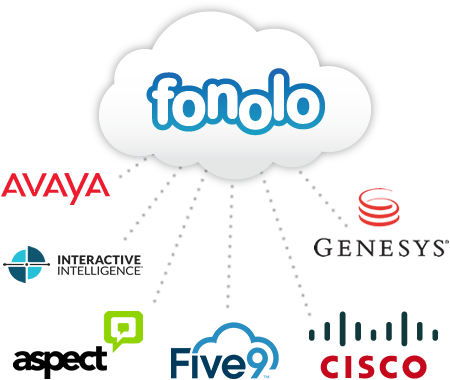 Fonolo's cloud technology sits above your current infrastructure. 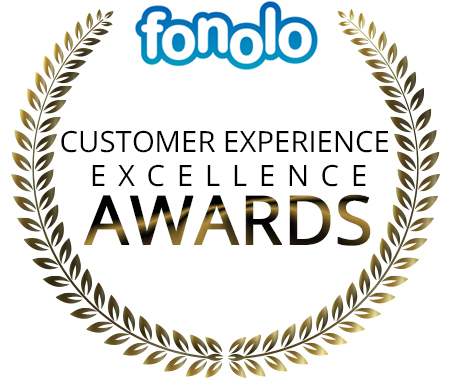 This awards program recognizes contact centers who deliver superior customer experiences and who are dedicated to reducing customer hold-times.